Video: Mumford & Sons - "Lover of the Light"
The English folk band Mumford & Sons return with a new visual for the song "Lover of the Light" off their most recent sophomore album, Babel. 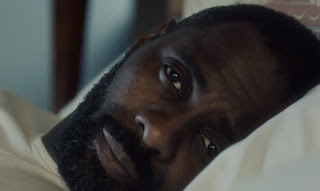 Actor Idris Elba, stars and also makes his directorial debut with Dan Cadan on this one. The video is about a blind man who finds happiness in the light, and really is a captivating representation to the song. Watch below.